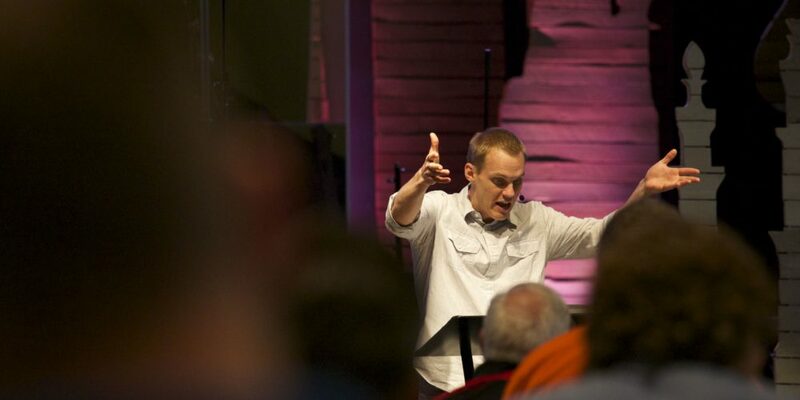 Today my conversation is with David Platt. 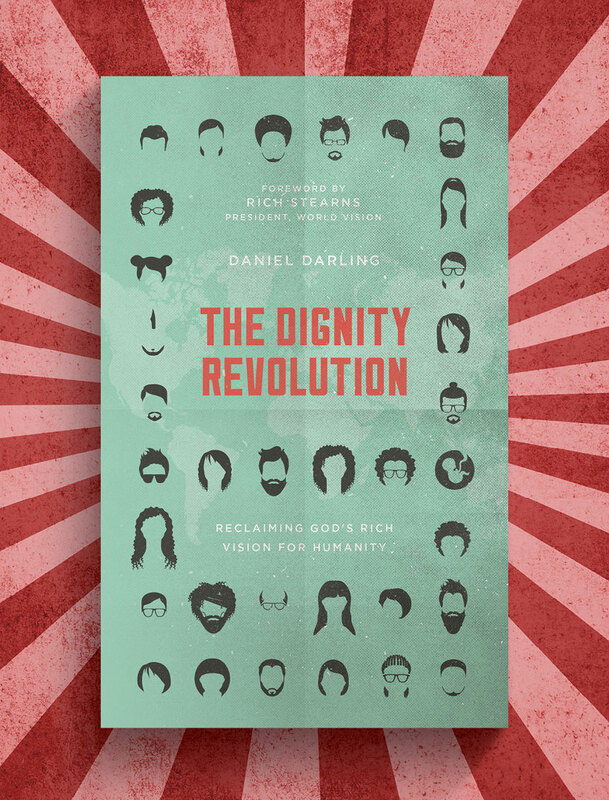 David is the president of the International Mission Board of the Southern Baptist Convention, the largest mission-sending agency in the world. He is also the bestselling author of several books, including his latest, Counter Culture and the host of the popular event Secret Church. On the podcast, I also mentioned a few upcoming events where you can connect with ERLC. We will be at The Gospel Coalition next week. We will also have a booth and hosting an event at the Southern Baptist Convention in Columbus in June where we will also be hosting an event with 9Marks ministries. On August 5, 2015, we will host our second annual National Conference. This will be held in Nashville, Tenn., at the Music City Center. 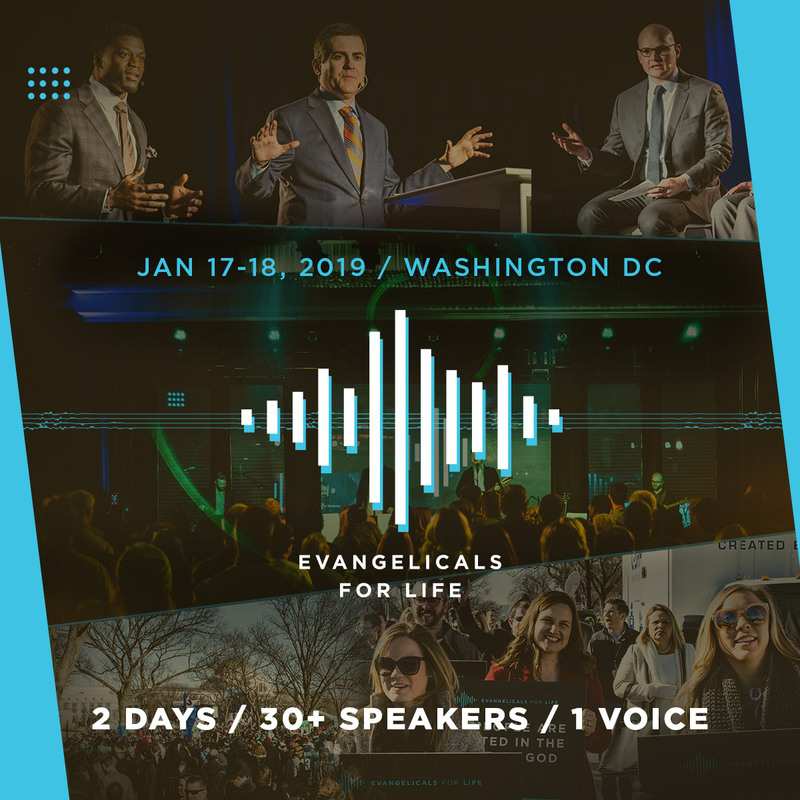 This year’s theme will be “The Gospel and Politics.” Russell Moore and other evangelical leaders such as Samuel Rodriguez will be discussing what Christian cultural engagement should look like, especially as we head into another heated presidential election. If you register for this conference be sure to use coupon code: WAYHOME and get a 15% discount.